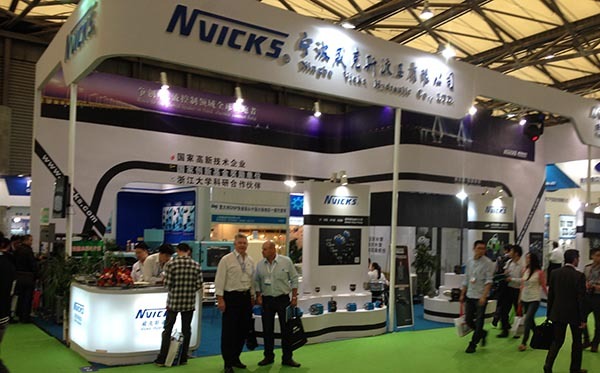 Fluid Power Group of Companies is proud to be partners with NVicks, allowing us to bring you quality pumps and spares. The range includes flow, pressure and directional control valves. Single and double vane pumps include the full range of vane pump cartridges. PVE/PVH/PVB/TA-19-19/Piston pumps, including the full range of spares. Contact Fluid Power today to get a great price on NVicks products!